Win was 6th win and 25th podium for Mikko Hirvonen. 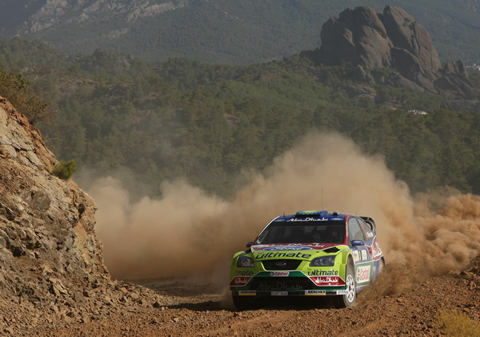 Second place was 5th podium for Jari-Matti Latvala. 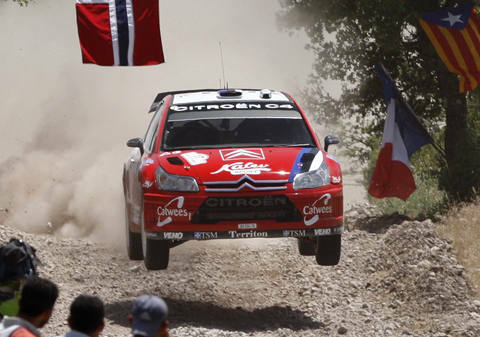 Third place was 66th podium for Sebastien Loeb. Win was 67th win and 1-2 win were 243rd to 244th podiums for Ford. Third place was 110th podium for Citroen. Hirvonen and Latvala scored 1-2 and 100th consecutive points finish for Ford, helped by controversial tactical maneuvers in Friday evening. Building on his speed in Acropolis, Urmo Aava was again very fast but not very lucky. 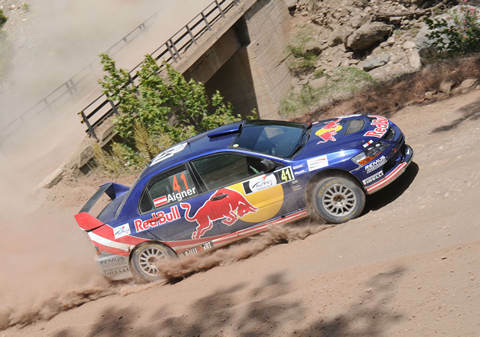 Already third PWRC win in 2008 for Andreas Aigner - title looks very much to be his at season mid-point.